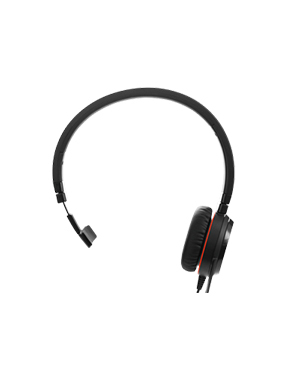 The Jabra EVOLVE 30 II MS Mono Headset is an easy plug-and-play device that can be connected easily to mobile devices like smartphones and devices. 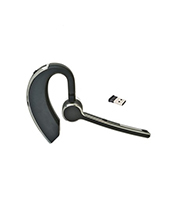 It can also be connected to deskphones and softphones, especially in professional office environments. Users can easily plug it in and start working and plug it out and go home after work. This is how easy it is to use the headset. Do you want to get this headset? If interested, give us a call at Australia wide 1300 131 133 for details! Jabra Corporation, a business and consumer electronics enterprise headquartered in Copenhagen, Denmark, was founded in the year 1983 by inventor and entrepreneur Elwood Norris. 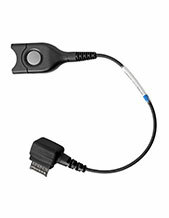 Since its establishment, it has focused all of its operations on the development and manufacture of ear-microphone and ear-radio technologies, which has expanded to HD voice technology and noise cancellation technology capable of improving sound quality through the products. 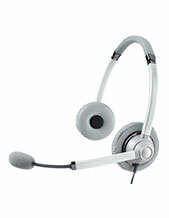 Jabra started out in Norcom Electronics Corporations which later turned to be Norris Communications, Inc. In the year 1993, Randy Granovetter and Brean Murray purchased the share and royalty of the company’s EarPhone products, which formally started the company. After its official establishment, Jabra has begun to move forward towards the development of different technologies and products, including its DSP-based noise and echo cancellation technologies and its patented EarGels. The company even became the very first one to successful tune a headset over the air, which led to Motorola StarTac product.